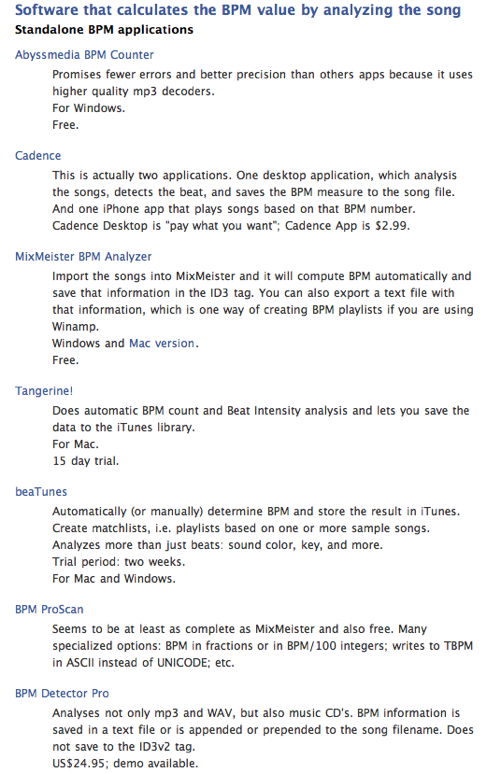 This page is dedicated to those who have considered classifying their mp3 collection according to tempo, which is measured in beats per minute, or BPM. A great use of this musical measure is the creation of playlists: a playlist with fast music to play at the gym, a playlist with slow music to relax, etc. 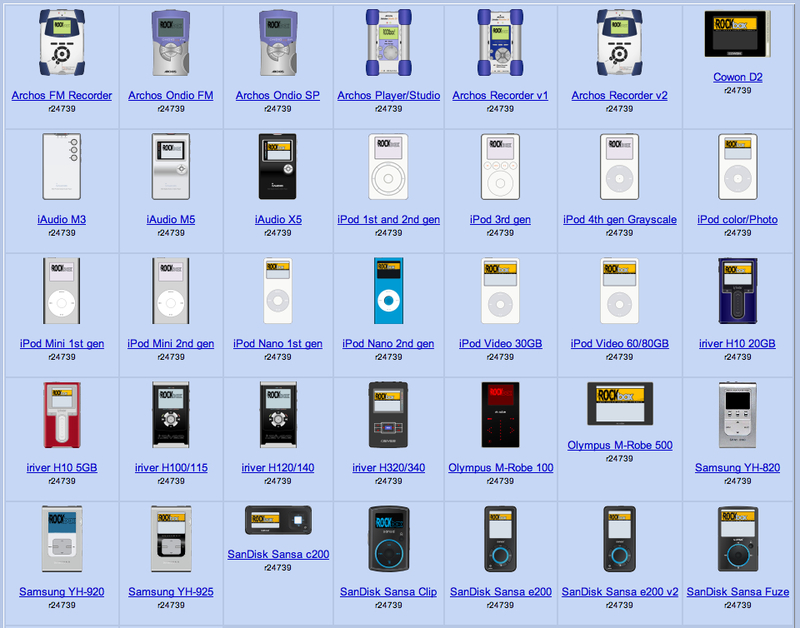 Split MP3, WAV, OGG and FLAC audio files. 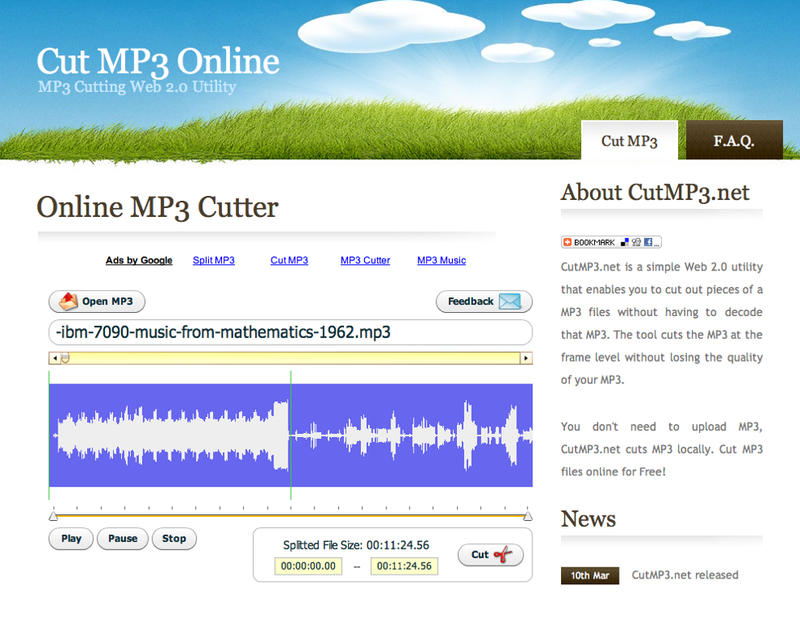 Several ways to split mp3 files (by number of files, duration or silence detection). Split multiple files at the same time. 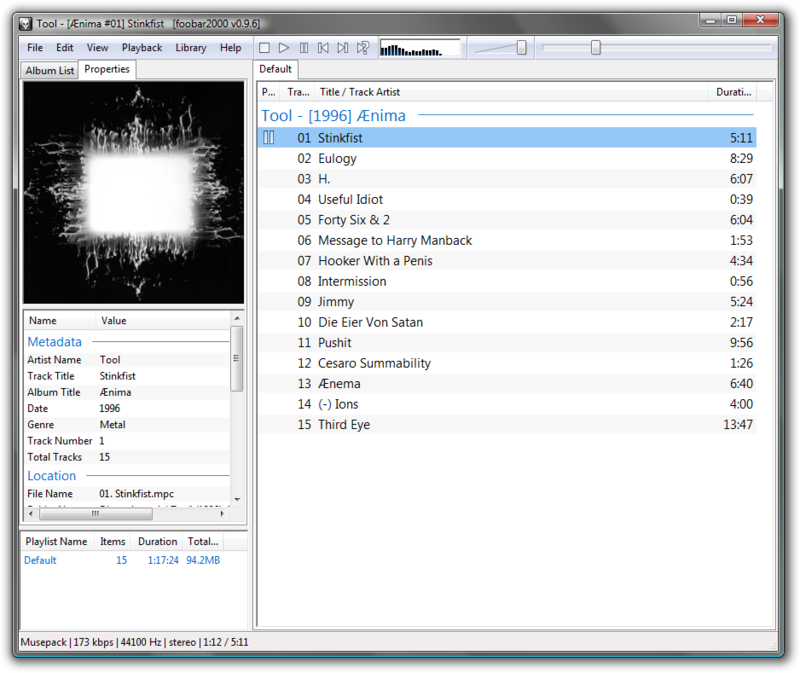 Split music files with silence detection to determine the end of a song. MPEG Layer-3 encoder supports constant or variable bit rates from 8 to 320kbps with optional error correction and stereo modes. 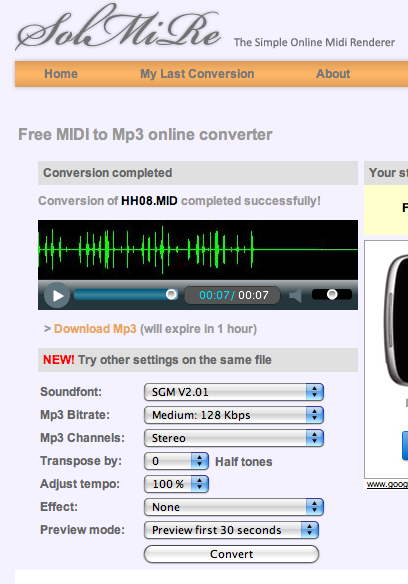 Drag and dropping of mp3 files into application fully supported. Optimized CPU usage and efficient code for fastest conversion times. Settings are stored on program exit. Slice option added to Windows right-click menu.